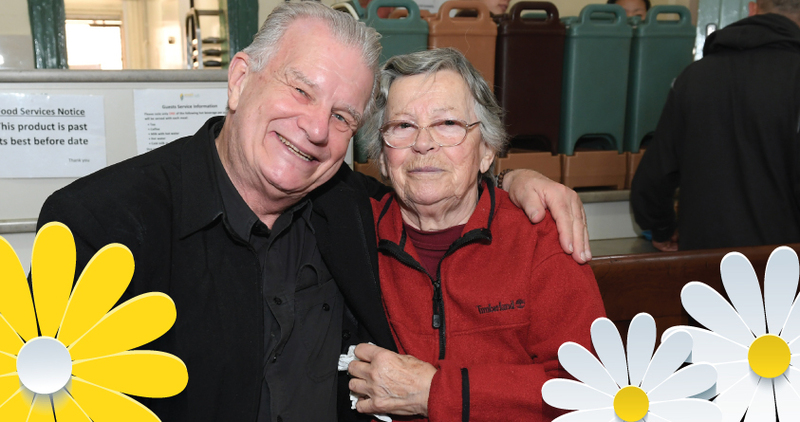 An increasing number of elderly Sydneysiders are turning to us for help. These pensioners spend most of their income on rent and utilities, leaving little for food. Thanks to your support we offer them food parcels and nutritious meals.